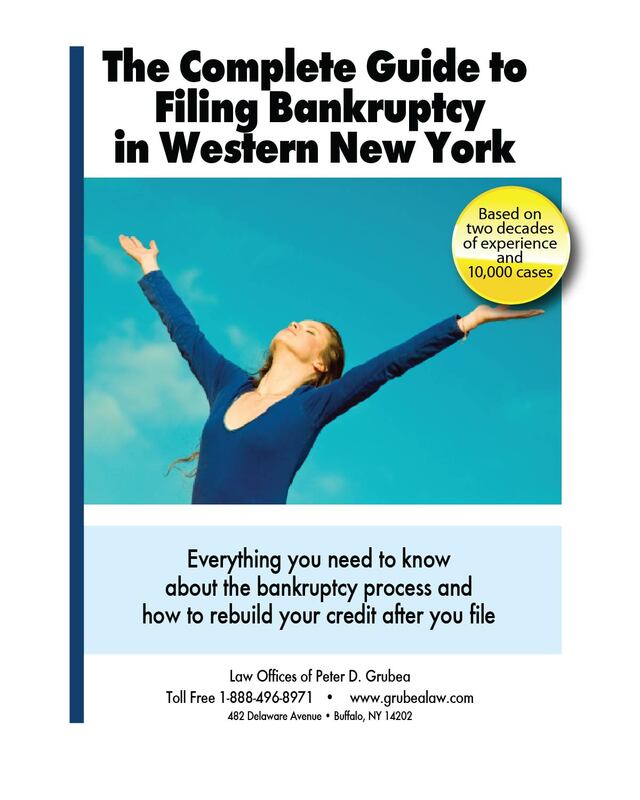 Please enter your e-mail address below to receive a copy of the bankruptcy guide. It will be sent to you immediately through your e-mail. During the course of a one hour consultation, it can be very difficult to explain the entire bankruptcy process to a client and also pay attention to the specific details of the client’s case. So, after many years of reviewing similar information with many different clients, we decided it would make sense to put together a book outlining the most important parts of the bankruptcy process so that every prospective client can make an informed decision. We strongly believe that a client who understands the bankruptcy process will be more satisfied than a client who does not. Also, in our experience, we find that the clients who read the guide are better prepared for their consultations, which means that we can spend a little less time on the case, and we are happy to pass along this cost savings to you. So please download the e-book and read as much (or as little) as you want. We know it’s not a huge discount, but our fees are already lower than most other attorneys.